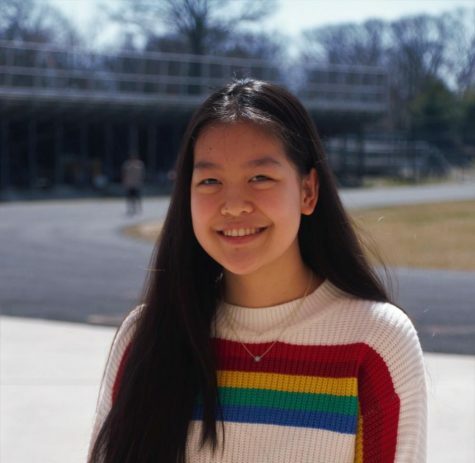 Emily Chen is excited to be one of The Tide's Editors-in-Chief this year and work with a great panel of editors and staff members. Before joining the senior EICs in February, Emily served as an Arts editor, Photo editor and writer. When she isn't working on the newspaper, Emily loves to work on the Halls of RM, watch cat videos and pretend that she is learning useful information when watching Jeopardy.